So……….what are you waiting for ??!! 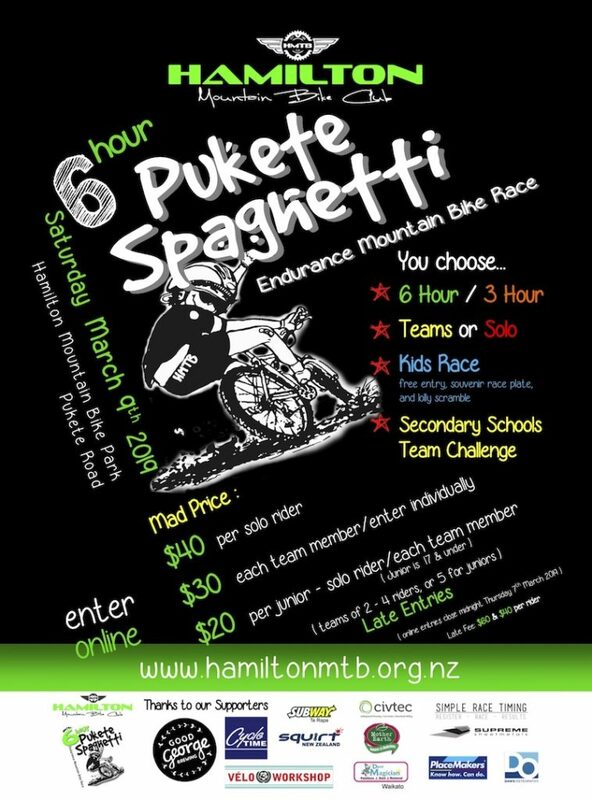 Get your entries in !! 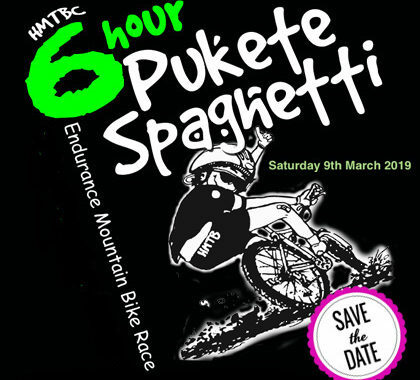 Posted in News, Pukete Spaghetti, Pukete Spaghetti and tagged endurance, event, Pukete Spaghetti, racing.